Meet Tootsie! 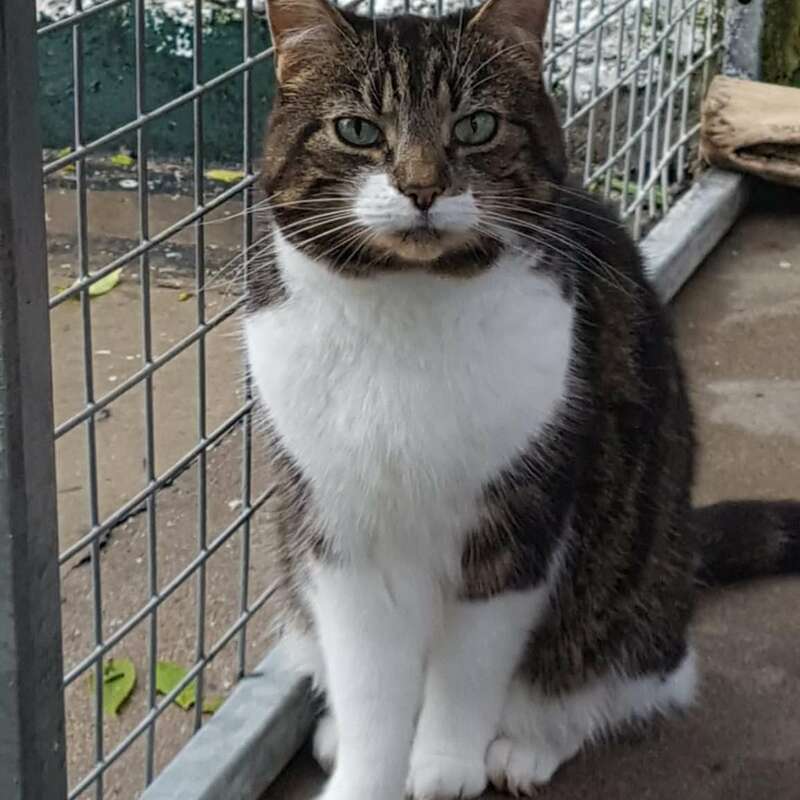 Tootsie is a 7 year old female who likes attention on her terms. Tootsie has lived with other cats in the past, she would require an experienced cat owner.